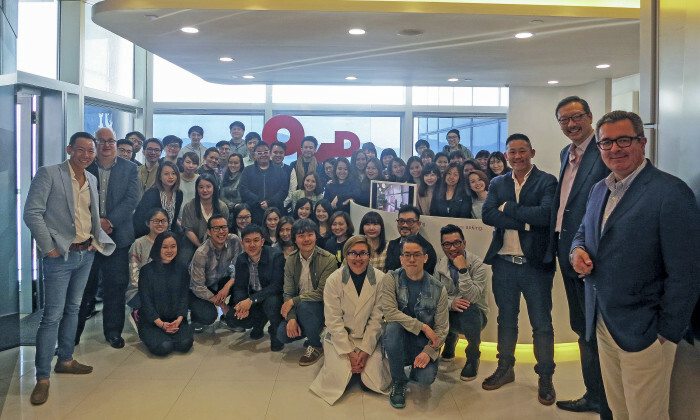 To stay ahead of the curve in a rapidly evolving digital industry, OMD Hong Kong implemented a full scale agency restructure in 2016. 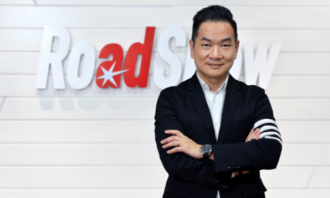 Deric Wong, previously managing partner of strategy at OMD China and OMG Hong Kong, was appointed as OMD Hong Kong’s new CEO to bring a positive change. 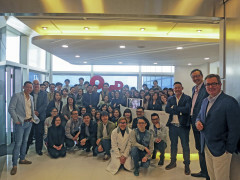 Under the new leadership, OMD Hong Kong became more focused on data and technology, the micro-innovations that have brought longterm business impact. It also embraced new digital expertise and talent, and enhanced products through the adoption of data and technology as well as cultivating a new model of collaboration for clients. The agency’s iconic work throughout the year included the McDonald’s “for you” project. The agency created personalised messages that rode on relevant moments of different customer preferences, digital behaviours and lifestyles, which successfully stimulated sales. It also launched Hong Kong’s first video content landscape study covering free and paid TV, and digital video content platforms, to understand the changes in audiences’ viewing behaviour. Fimmick is one of Hong Kong’s own success stories, and has claimed the title of Local Hero and the silver in the integrated marketing category this year. Founded in 2008, Fimmick has offices in Japan, Taiwan and Hong Kong. 2016 saw a number of big client wins, while boasting impressive client retention numbers at the same time. The digital agency has worked with over 100 international and local clients, while its impressive portfolio includes local and global names such as Swire, HKJC, DBS, Revlon, The Body Shop, Marks & Spencer and Microsoft. In terms of campaigns, for WeWa, the agency launched Hong Kong’s first fully functional credit card app with a unique instant gift redemption game – “We shake we win”. The campaign generated a considerable increase in new customers, online applications and overshot the KPIs. 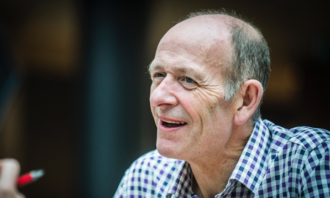 Fimmick’s team, known collectively as Fimmickers, consists of a considerable amount of expertise and talent. Staff at Fimmick are also welcomed to join the internal “lunch with management” and “dialogue with CEO” programmes where they can chat freely with their superiors on any interesting topics, and join numerous monthly and year-round training programmes. 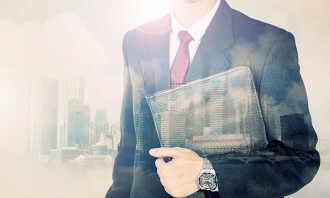 It also promotes a healthy work-balance in the company; a tough goal for any agency. It’s been just one year since mcgarrybowen Hong Kong opened its doors, but in that time the firm has been on a growth path and is now the silver winner in the integrated marketing category. Founded in 2016 by Dentsu Aegis Network, mcgarrybowen is positioned as a full-service agency wired for the digital age. 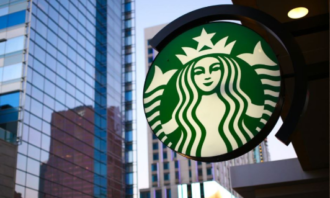 The agency serves an impressive client list, including Manulife, Kimberly-Clark, Kotex, Huggies, Fonterra, Anmum, Anlene, Anchor, Maxim’s, Disneyland, Landmark, and Darlie. One of its iconic works was for ManulifeMOVE, a new insurance concept that rewards customers for exercising more. The agency created an integrated platform that utilised wearable technology, and promoted an all-round ad push spanning television, online, social media, outdoor and print. This year, the creative agency helped Manulife to refresh its activity-tracking programme. 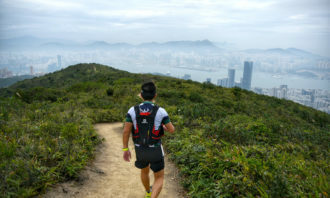 The campaign was built on the simple idea of “outdoors made greater”, which is designed to show Manulife’s iconic green cube – leading campaign ambassador Pakho Chau and other people to move to a healthy and active lifestyle. A green trail was created when one moved, symbolising the rewards that follow. Within a year, the agency has grown from the original two founders to 45 full-time staff. It continued to grow at a fast pace, hiring one new person every five days on average. Following a year of impressive projects and clients, creative shop ANON has grabbed third spot in this category. 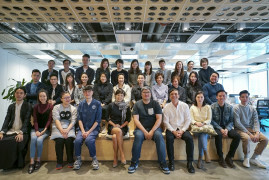 Founded in 2013 by Ogilvy & Mather alumni Simon Handford and Sandy Chan, the agency team of 10 serves an impressive portfolio of clients, including Hong Kong Disneyland, Vanguard Investments Hong Kong, Swire Properties and Nike Hong Kong. This relatively small, but prolific team doesn’t pull any punches in its offerings, including TVCs, OOH, digital, product design, packaging, collateral and brand events. In 2016, the agency scored a number of big wins, including Moët Hennessy, FOX Networks Group Asia and JP Morgan, to name a few. The most notable campaign from the ANON team in 2016 was the “Star Wars Takeover” for Hong Kong Disneyland, where the agency created a range of creative collaterals. Additionally, the agency organised the “Where Christmas is Made” campaign at Pacific Place late last year, setting up a beautiful display with pop-up shops, sights, smells, sounds and a professional Santa Clause. Regularly eschewing the retainer-based business model, ANON is not afraid to do things differently. 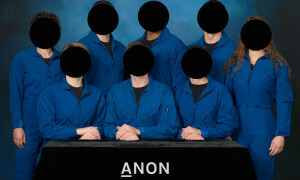 ANON might want to consider a name change as the agency has grown to be far from anonymous, despite its best efforts – it doesn’t even have a website to promote its services. Red Fuse Communications was built by WPP for one client: Colgate-Palmolive, leading all its marketing communications, including advertising, media, digital, social, mobile, shopper marketing, and dental profession communications – in one agency. It was founded with staff from Y&R, MEC, Grey Health Group, VML and Wunderman. In Asia, from its regional head office in Hong Kong, and with a hub in Mumbai, the agency leads all marketing for Colgate-Palmolive’s brands, developing campaigns for 16 countries. In 2017, Red Fuse added Australia and New Zealand to the roster. Throughout 2016, Red Fuse launched more than 60 campaigns, and the majority of them were fully integrated. Two key integrated campaigns were the Colgate scholarship campaign and Colgate fresh confidence campaign. On the staff front, five new hires were made in 2016, including a head of digital, head of media of Asia and a regional creative director (copy). The partnership sees Grapeshot’s full suite of pre-bid products now available globally on the MediaMath platform. .. Here's Guinness' campaign against Malaysians leaving work late. ..